The combination of Chocolate and mint is a classic taste that needs no introduction. This tea is a healthy way to satisfy a craving for chocolate, something I am quite prone to. 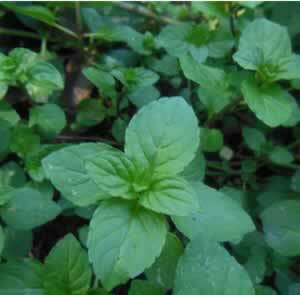 If you have some chocolate mint growing in the garden use that, otherwise regular mint will do. Recipe Instructions: Herbal Tea : For each cup of hot water use 1 teaspoon, or a cupped handful of fresh mint leaves and add 1/4 teaspoon of cacao powder or nibs. Sweeten with just enough honey to bring out the rich taste of the chocolate.